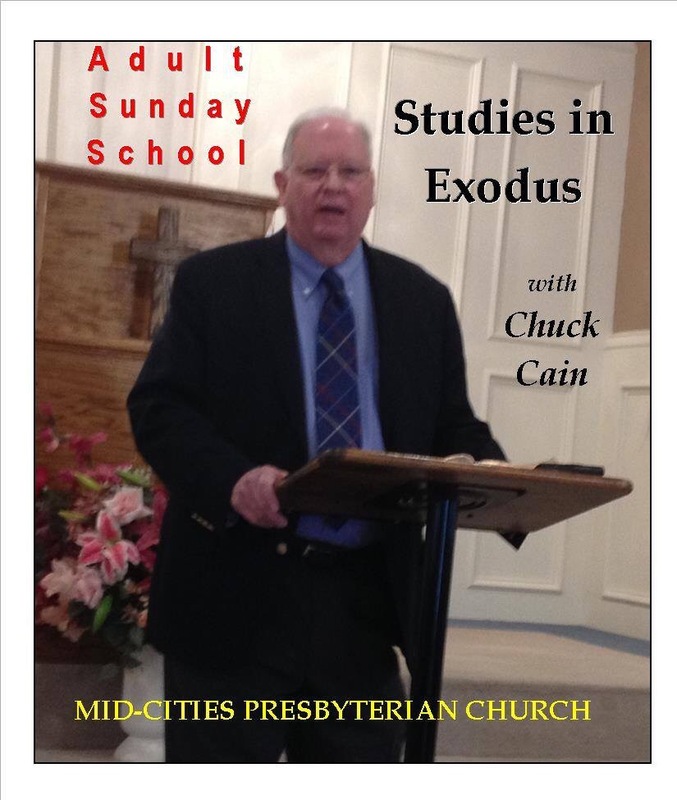 On Sunday, June 7, 2015, the Adult Sunday School Class reviewed Exodus 24:10-25:7. Exodus 24 describes the grand worship service that followed the giving of the law and the book of the covenant. Verses 10-11 state that the elders saw God and ate and drank. Class discussion on the idea of seeing God concluded that God was not seen in his full essence else the elders would have died. See Exodus 33:20 and John 1:18. After this event the elders enjoyed a communion meal likely as a result of the peace offerings noted in verse 5. In verse 12 Moses is commanded to make the fifth ascent on the mountain where he will receive the tablets of the law. This ascent will last 40 days and include receiving the design specifications for the tabernacle. Chapters 25 through 31 describe what was spoken by God to Moses during this ascent. Moses’ return is not noted before 32:15. At the beginning of Exodus 25, God speaks to Moses who solicits contribution of materials to construct the tabernacle. These contributions were to be voluntary, expressing the gratitude of the people. Later, the workers ask that the contributions cease due to more than enough being made available. See Ex 36:3-7. Listen to “Covenant Worship; Tabernacle Contributions (Exodus 24:10-25:7) at mcopc.org.